The Craft Channel will be launching on Freesat channel 818 very shortly, according to the broadcaster. 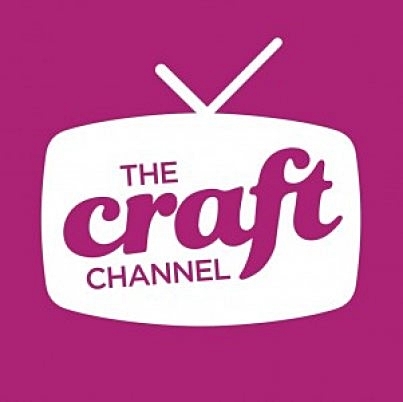 The Craft Channel was previously available on Freeview, at various times of the day on Showcase as the channel changes its distribution on Sky and prepares to launch on Freesat. Last week, the channel launched on Sky channel 679, where it’s available for up to 12 hours a day. The Craft Channel has also confirmed that Freeview carriage is something they are “working on for the future”.